Welcome to the Conrad Askland show where we talk about Business and the Arts and all the intersections in between. This episode is brought to you by the Berklee College of Music. I love this school and their classes are fantastic. I’ve taken many of their classes myself. 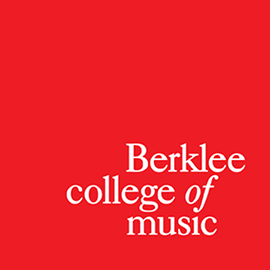 Berkeley College of Music, now offering offering Bachelor and Master degrees online. Today’s guest is Steve Such. 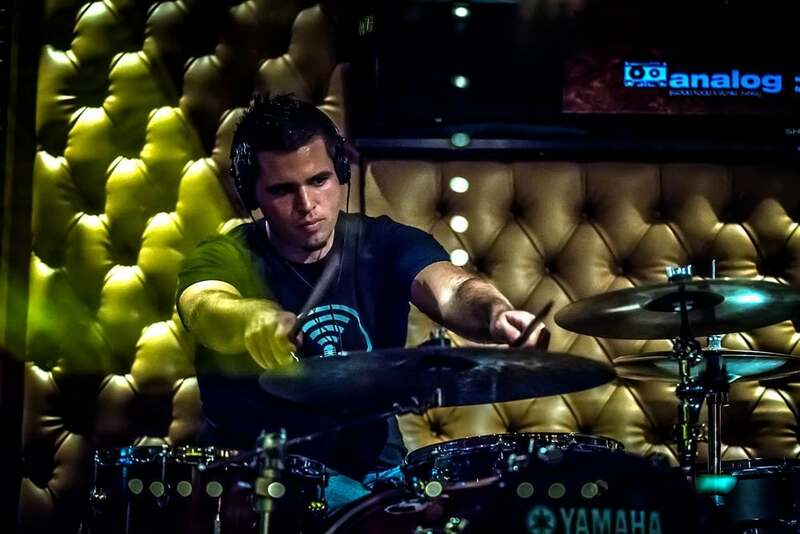 Steve is the trap kit specialist, or you can simply him a drummer, for the Broadway smash Rock of Ages with NCL International out of New York; and also drummer for the Red Hot Chili Peppers tribute group: The Red NOT Chili Peppers. 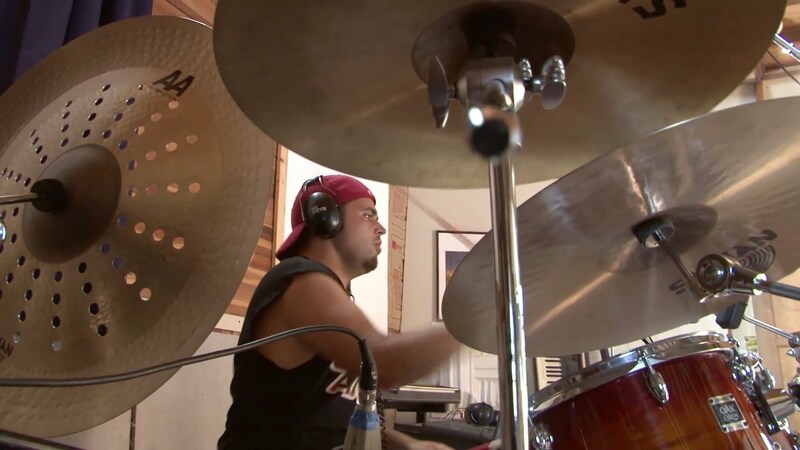 You may know Steve from his viral YouTube video: 100 Rules for Drummers featured on Drum Talk TV and DrummerWorld.com or as the creator of ChopsFit, a cross-training system for drummers. 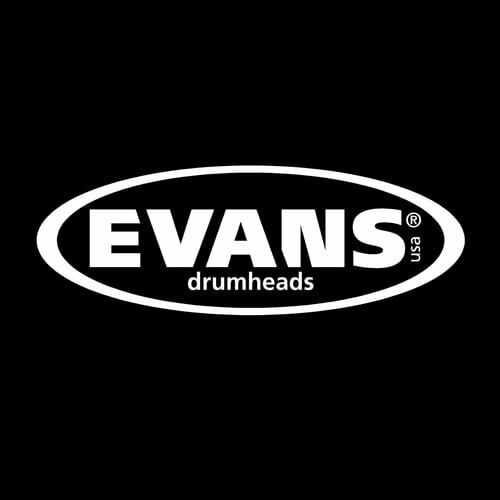 Steve proudly endorses Evans Drum Heads and ProMark sticks. 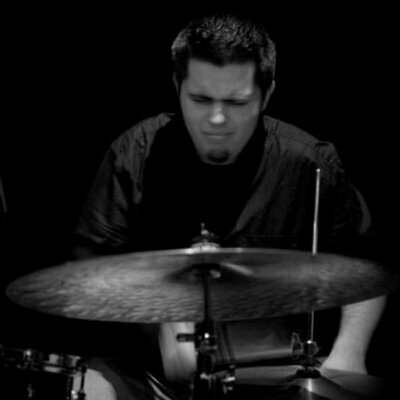 He also holds a degree in Jazz Performance from Indiana University Bloomington. If you could just give me a rundown of your formal education. My formal education. Well, I went Indiana University in Bloomington Indiana and I started out doing a music education degree and I got about three and a half years into that program and then I decided that that was not the right path for me. So I switched to a jazz performance major and I ended up finishing with a Jazz Performance degree and a minor in music education. So I have an undergrad in music. I’d be interested to know, what was it that made you realize it was not the right path for you to go into music education? Well, it’s actually kind of a funny story because it all kind of comes down to my best friend at the time in college. So him and I we really bonded because we were both music education majors but we both kind of felt like it wasn’t necessarily what we wanted to do. We kind of got into the degree because we thought it might be the “safe” route to get the degree, something that’s actually valuable in the job force. So we kind of went through the music education program but in the back of our minds we knew that we were performers first and anything we have that’s valuable to teach someone else would be gained through experience performing our instrument. So for us, we kind of felt the mindset was flipped, like we were going to school to learn how to teach, but we didn’t actually learn anything valuable on our instrument. It was this kind of backward idea and we didn’t feel inspired in that degree program. So one day, I’m just kind of hanging out with Derrick and he was like, “Dude, I switched my major today. I’m going to be a performance major next semester” and I was like, “No way Dude, that’s amazing.” But at the same time I was like, well if he can switch, you know, it kind of just hit me like a brick wall. I was like, if he can do it, if he can have the courage to switch majors this far along, then maybe I could. It’s actually kind of funny that my friend is the one who inspired me to change, but, I guess when he did it he made me realize, “What am I doing? This is not really what I want to do in life. I don’t want to be a high school band director. I want to play my instrument.” I hope that answers the question. Yeah, it does. You mentioned that you didn’t feel inspired doing the music education route. 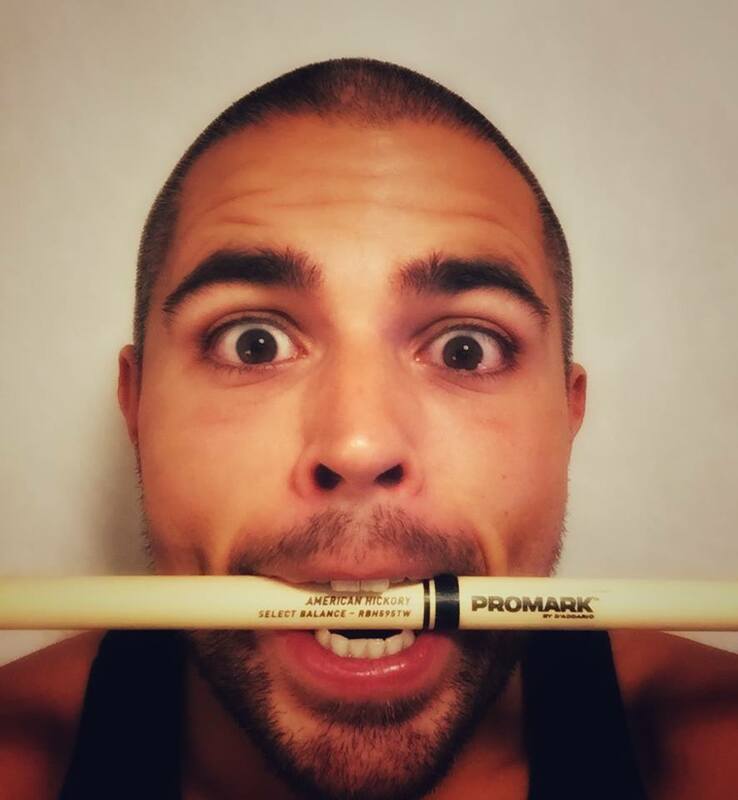 Well, the reason is because I was studying all of this stuff related to music but I wasn’t studying the drum set which is the reason that I got into music in the first place: the drum set. When you do the music education route you’re learning string instruments, piano, brass instruments, woodwind instruments, conducting and keyboard and everything, but the only drumming you’re doing is maybe a concert band where you’re playing classical percussion. So, I was doing everything but playing drum set and that’s why I felt uninspired because I was like, “What am I really doing?.” I’m learning to be a better musician but I’m not actually getting better at the drumset. So that was the big thing that was kind of a problem. If you’re inspired on something, what’s that like? How do you know that you’re inspired on something? If I’m inspired it means that I can’t wait to get started on that. 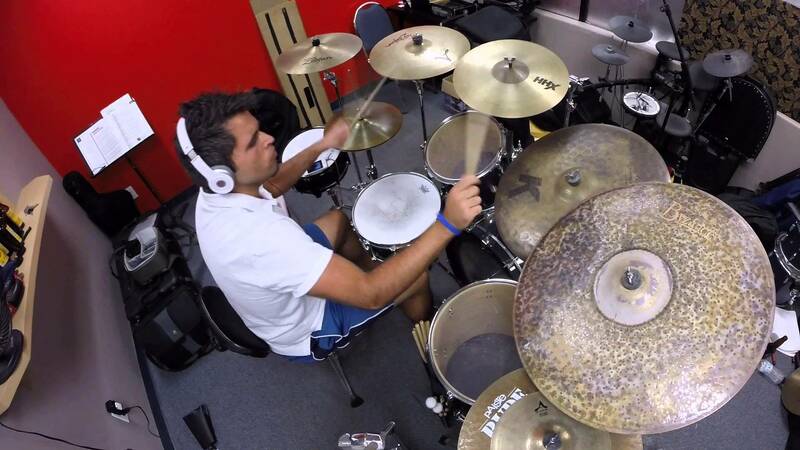 When I feel inspired when it comes to drumming, I can’t wait to sit down and start playing music. Or if there’s a class that I really felt inspired to go to. It was like I was actually looking forward to going to that class versus some of the music education courses that I took where I’m teaching little kids how to play a fake xylophone or something. That wasn’t necessarily inspiring to me at the time because I wasn’t like “Yeah, I can’t wait to go do this.” I think there’s this famous CEO who said: “When you’re thinking about doing something it should be HELL YEAH or NO.” In other words, you should be like, “Yes, I absolutely want to do this” or “No, I’m not gonna do it.” There should never be a middle ground. It should be “Hell Yeah” or “No.” I think that’s what separates being inspired or not being inspired. So, would you say that when you’re inspired on something, it’s not this wispy poetic feeling. It’s this all-in excitement that you definitely know you’re inspired, like there’s no question about it. Yeah, when you’re driven to do something – you know, maybe not everyone is the same as you or myself, but I feel like, when we get inspired about something, our mindset shifts and then we decide: what actions do we need to take to get that thing done. So, if we have a project that we feel inspired about, we then make a list of things that we need to do and take it step-by-step and it becomes a process. But you need that inspiration first to be that fuel to be able to take those actions. If you’re not inspired, then you don’t see a purpose in what you’re doing; you’re just doing it for the sake of doing it and I don’t think that’s necessarily healthy. What are some of your approaches to your practice time and how you develop yourself as an artist with your chops? Recently I had a big audition with a major pop artist and as part of that process, what I wanted to do was basically mimic exactly what that situation would be like for every little detail to the smallest detail. First, what material do I need to know? So I learned an entire live set of music from this artist just to be safe because I didn’t know what material was going to be called. So I’m like, ok, if I don’t know what material is going to be called, then I should learn all of the major hits, because there’s a really good chance I would be playing that material at some point. 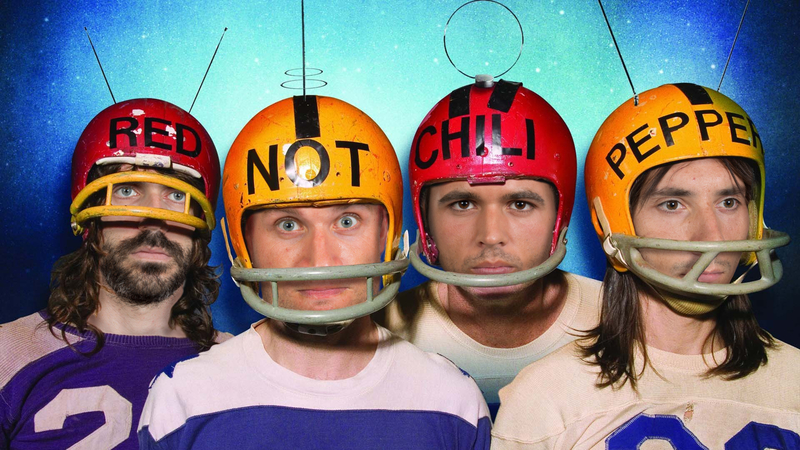 So what I did was take an entire live show, I downloaded that video, then I transcribed the entire show note-for-note. It was like a twenty minute set and I guess my process I just break it down into as small of steps as possible. For example, with this twenty minute set there was five songs, so for each song I broke it down and just spent time on that one song note for note. 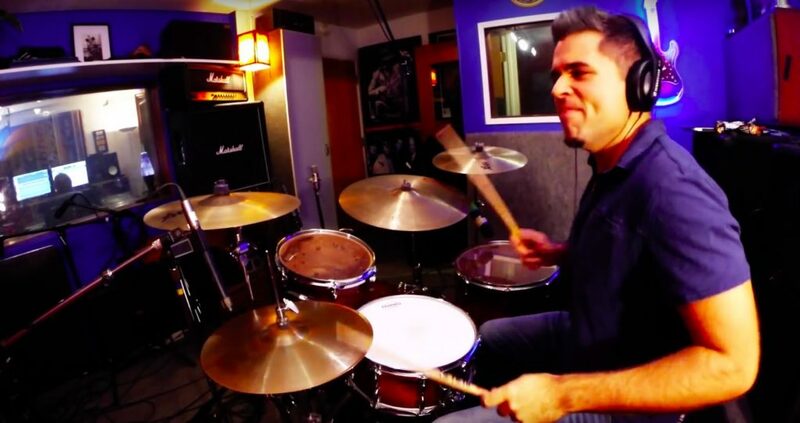 I would listen to the song, then I would write a form chart, then I would take it a step further and I would write down literally all of the hits, all of the figures, what kind of drum fills he did – basically what my objective was, was to try and make it where if I’m going into that room, it feels just as comfortable playing with me as it does playing with their old drummer. I wanted it to be seamless and note-for-note. Taking it a step further, I was wondering, well, for this audition I wonder if there’s going to be a click track, because again I’m trying to create that situation as close as possible. So, I reached out and found out yeah, there’s going to be a click. So what did I do? I made a click track and I overlaid it on top of the video so when I was practicing in the practice room I had the click track going. Then I memorized all the music and then I started working on more of the mental game. I had people enter the room and stick a video camera right in my face while I’m playing to mimic that kind of audition pressure that you get. Sure enough, when I did the audition, that’s exactly what happened. There was a click track and there was a girl that had an iPhone right in my face while I was doing it. I was so proud that I did that level of preparation because the audition ended up going amazing. I did my absolute best. I didn’t end up getting the gig and I”m ok with it, because I did my absolute best. I walked out of the room knowing that I was completely prepared and I think it’s important to focus on the details because then when the pressure really comes up, you’re comfortable, you’re ok because you put in all that work beforehand and there’s no curve ball that’s thrown at you because you’ve thought of everything. I know that’s a long answer but I feel very strongly about preparation. I think it’s very important and I think not enough people prepare well enough. I don’t think people prepare enough for things usually. I would think a lot of people, when they have an audition, they would get the music and just look at the music and learn it. It seems like you really zoomed out to visualize the situation from multiple angles; from their angle, from your angle and what you had to do technically. Would you say that this was part of it, the visualization of the setting? Yes, as nerdy as this might sound to admit, the day before the audition I actually wrote in a journal and I was basically describing the audition as it unfolded so everything – like from when I woke up – I wake up, I go into the shower, I have an apple and some coffee, I do a little meditating, I do some yoga, I drive to the audition, I grab my cymbal bag, I walk in – you know, just every little detail – I shake hands with the person, I say hi, I walk in, I’m confident, I’m feeling great – these were all things that I wanted to experience in my mind before it actually happened. The funny thing is, the audition basically when exactly how I imagined it. It was amazing. It was an amazing experience, because again, I had that mental preparation. Yeah, I was excited but I didn’t feel – I felt nervous from excitement but I didn’t feel nervous because I wasn’t prepared, if that makes any sense. I was nervous because I was excited versus just being like, “Well, I hope this goes well.” I KNEW it was going to go well because I had done the preparation and I had mentally prepared as well. That kind of preparation and that attention to detail, it’s almost like you took a movie script and imagined an entire scene. Was this something you learned somewhere or something you just do as a natural process. I definitely have entered the never-ending rat hole of the self-help stuff that’s been out there lately, people like Tony Robbins, Tim Ferris, Michael Jordan and all these athletes and top performers in their field, they use visualization and I’ve started to incorporate it in my life and I think it’s very helpful. Absolutely. I think that’s a really important thing to know, is that you can basically apply this to any area of your life so if there’s anything that you’re stressed about or anything that’s big in your life, it doesn’t matter what your job even is, you can apply all these principles. So, let’s say you want to do an interview for a job, just a normal job, you could use the same techniques that I did. I mean, I’m just kind of thinking out loud here, but you could be thinking of all the questions that person would ask. You could do research on that person and get an idea of where they’re coming from. You could visualize, like I mentioned earlier, the morning of and how you’re feeling and what you’re doing and you enter the room and how the conversation goes and then what happens when the conversation’s done, and how you leave the room. I think that’s important because you’re getting reps in before you’ve even done it and I think that gives you a huge advantage. Think about the reverse of that. The reverse of that is not doing any of that, and then you have no idea – when you walk in the room you don’t know how it’s going to go because you haven’t even thought about the possibilities. I just think the visualization is really important and it just gives you a leg up. It makes things easier. I would imagine those things, even if, let’s say, you didn’t get this particular gig, a lot of those elements that you learned, over time, are going to become second nature and it just builds your toolkit, right? Exactly. I mean, I admit that I was bummed I didn’t get the gig, but it was a great experience and now I can say that I’ve done it and again, I’m really proud of what I did. I don’t feel like I failed the audition. Yeah, I didn’t get the gig but to me, I did my absolute best and I played well and I was prepared and that’s all you can really ask for. After that, it just becomes out of your control, so I focus on the things I CAN control. You have so much information that seems so extremely valuable for fellow artists and entrepreneurs and people of all skill levels, but it seems like a lot of what you’ve talked about would be so important for students who are really starting their serious study. Where are some places people can find more information about you or see some of your tutorials? They can visit my website at SteveSuchDrums.com and one other thing I would mention is that I’ve started a weekly blog that I’m really excited about. Last year I did a small little project where I asked one hundred musicians, drummers, educators to give their top piece of advice for drummers and I made a video of their answers. The catch was that they could only use three words and the cool thing is that everyone’s answers were completely different. 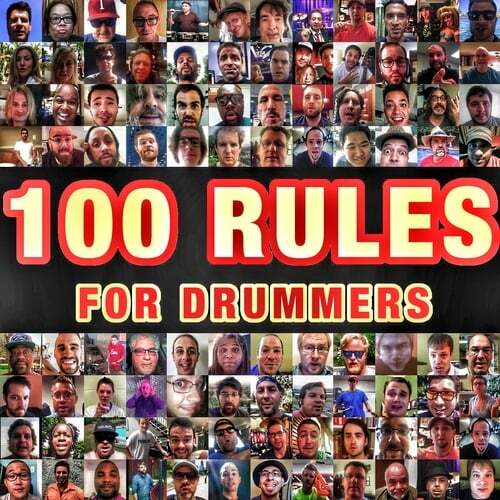 What I realized was the you could apply all of these rules, almost every single one of them, you could apply beyond the drums and into your everyday life or other aspects of your life or whatever your field is. I’ve turned all of that into a blog where I deconstruct all of that. 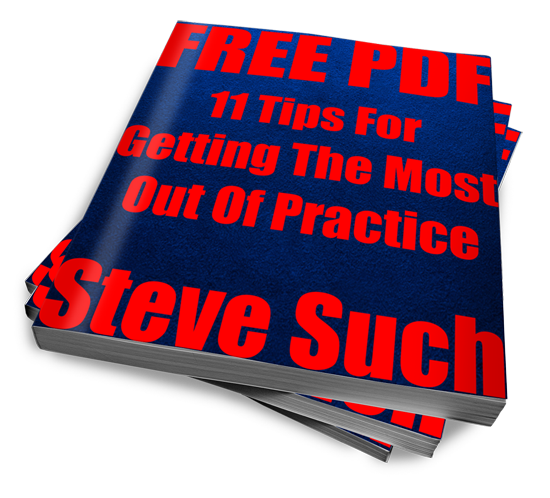 If you want to check that out, it’s on my website at SteveSuchDrums.com – Thanks for doing this. This was fun.